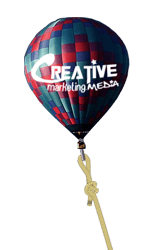 At CREATIVEmarketing.media we are passionate about building websites. We have a creative range of website options which you can choose from. 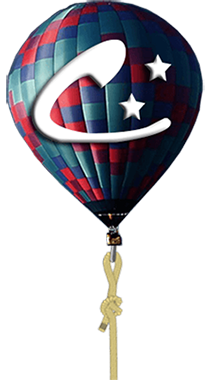 From very basic packages right up to advanced custom designs and online stores. Your brand says everything about you. We make it our business to make sure you have the perfect identity for your company. From Logo Design to complete Business in a Box packages, perfect for any size start up business. From Advertising Banners to Vehicle Branding, Graphics, Business Cards, Stationery, Brochures & more. It is vital to have a consistant image for your company, in all viewable and printable formats. Social Media is the fastest growing form of marketing in the world. @CREATIVEmarketing.media we can create, design & manage your Facebook & Instagram accounts. Ensuring that you stay in touch, in contact and up to date. Through our sister company CREATIVEspace.solutions, we manage exhibitions, product and brand launches, roadshows and shopping mall activations. Our locations include different malls & event venues all over South Africa. Using revolutionary 3D printing technology, we create custom printable 3D designs & corporate gifts. All our designs are printed by our sister company CREATIVE 3d Prints.